d-c-home | Greater privacy at this dark time of year. Greater privacy at this dark time of year. 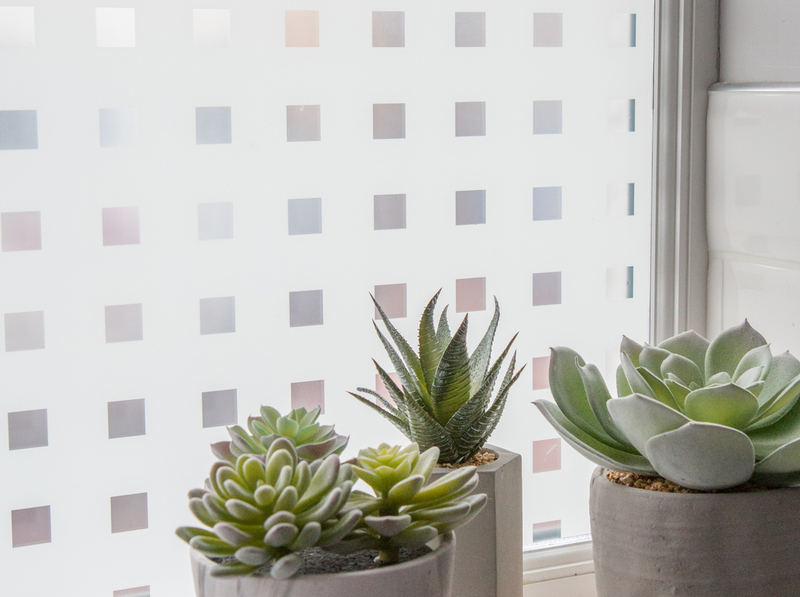 Our static Caree window film from d-c-fix® offers the perfect privacy screen to avoid unwelcome glances from outside.